It is love in our heart that brings everyone closer than ever. It’s the presence of a happy family. If we live like it’s Christmas every day. Life is too short to not celebrate moments. 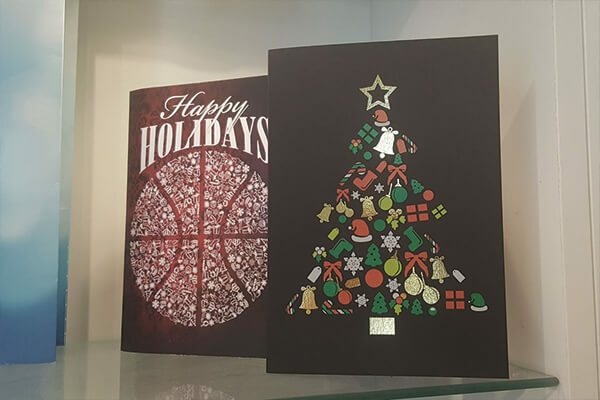 With bigDAWGS promotions, you can send a personally designed greeting card with a customized sound to your family and friends. Name the occasion, we got the perfect card creations.